Hello and welcome to SWOT Revision! Take a look around some of our FREE revision material! Check out our GCSE Revision Page and our A-Level Revision Page! If you find our material useful, why not tell your friends or like us on Facebook? Finally are you thinking about the future? 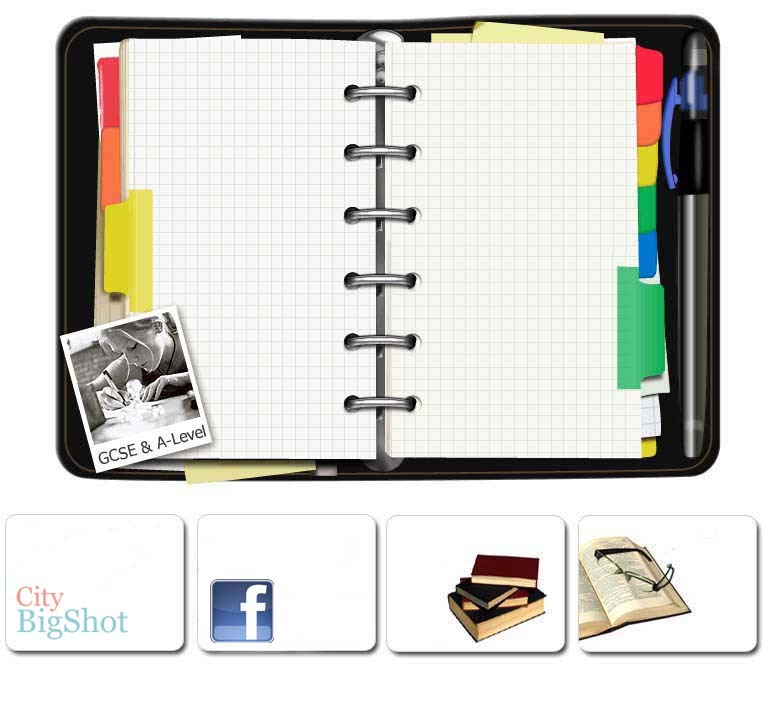 Check out CityBigShot.com for advice and help on how to break into the City!